Our violinists run the gamut from classical soloists to jazz virtuosos and everything in between! If you're looking for a sophisticated performance for you and your guests, you've come to the right place! At Espinoza Music Professionals, our violinists are available in solo, duo, or string quartet configurations for wedding ceremonies, cocktail events, and receptions. Scroll down to read more about them! Violinist Emily R.'s versatility as a musician has gained her considerable regard on the DMV music scene. 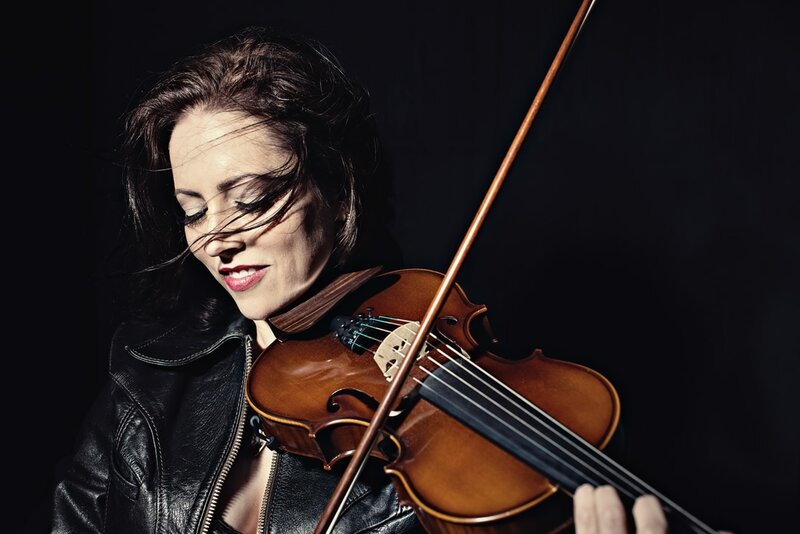 From high profile orchestral performances (Lyric Opera of Chicago, Baltimore Symphony, Andrea Bocelli), to tours with rock guitarist Peter Mayer, Emily's varied career gives her music an exciting and genre-defying quality that isn't easily matched. Whether you're seeking elegant classical melodies, sophisticated jazz standards, or high-energy rock solos, you won't be disappointed with Emily's highly polished performances. 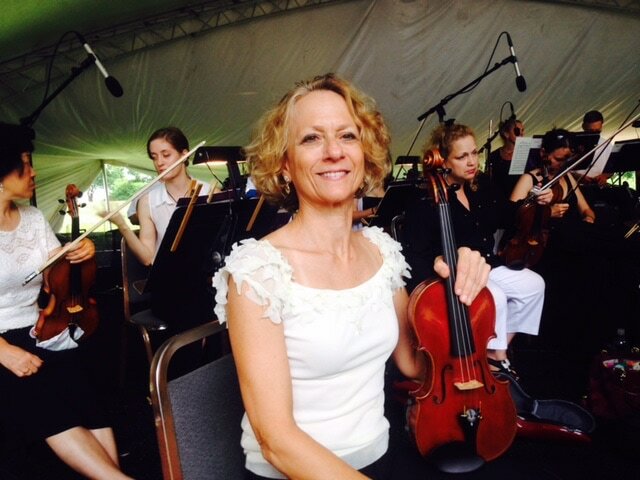 Leslie S. is a classical music specialist, having performed with groups as highly regarded as the National Philharmonic, Boston Pops, and the Kennedy Center Opera Orchestra. In addition to her frequent performances in the DMV area, Leslie spends a good deal of time sharing music off the stage with students of all ages at the Levine School and the National Philharmonic Summer Music Institute. Her highly refined performances are perfect for your wedding ceremony, cocktail event, or elegant reception where high class is a necessity. Violinist Matt S. has spent his career setting himself apart in the violin world. As one of the most in-demand improvising violinists, Matt feels equally at home on the classical concert stage as he does in jazz and rock venues. His performances have taken him from the Kennedy Center and the Hippodrome Theatre to famed NYC venues like Iridium. His distinguished career has afforded him collaborations with famed artists including Patti LaBelle, Isaac Hayes, James Ingram, Ben Monder, Antonio Sanchez, and Les Paul, among many others. His mastery of many musical genres will allow him to tailor his performance to your tastes for an event you won't soon forget.